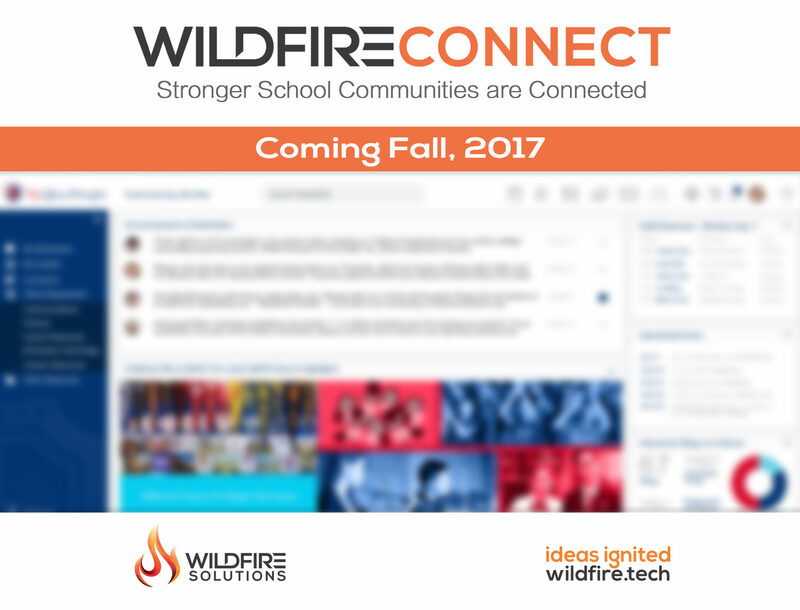 As you can see, Wildfire Solutions’ new website is now online and we’re looking to make this a central source for information on our business, and to highlight work we have done for our clients. 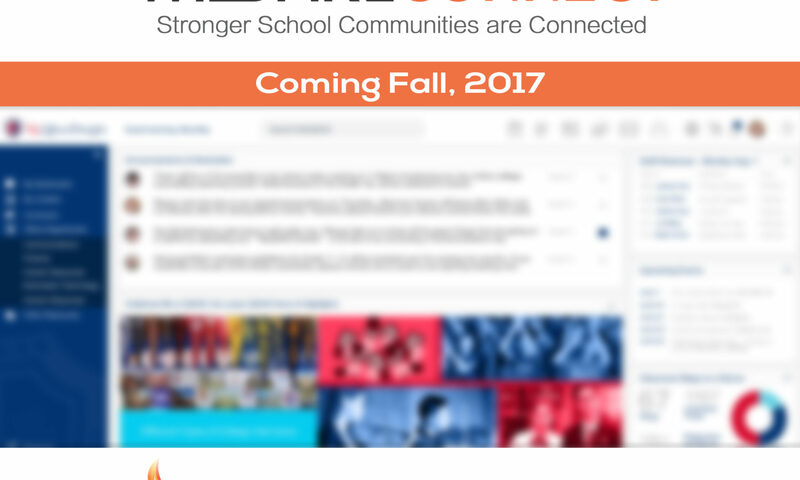 We’ve been working hard on it as we ramp up a lot of client projects, so we hope you like it! We will also be posting information here on items of interest to us and to school and small-to-medium enterprises as we work to provide ever more value to everyone to whom we are connected. Take a look around and don’t hesitate to get in touch with us if you have any questions or would like to engage us for a project. Follow us on social too – we share smaller celebratory items there on a regular basis.